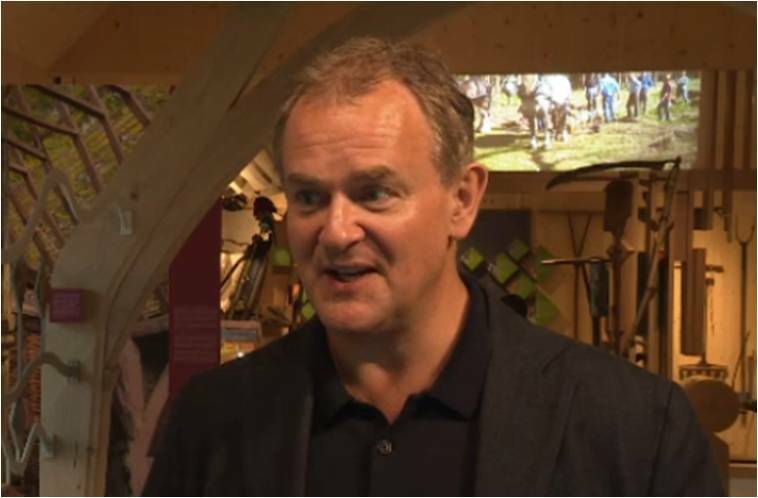 Following a £6 million investment, the new visitor centre was opened on 18 May 2017 by Hugh Bonneville, local Sussex resident and avid supporter of the Museum. Over two hundred guests attended an evening of celebration that culminated in the opening ceremony. 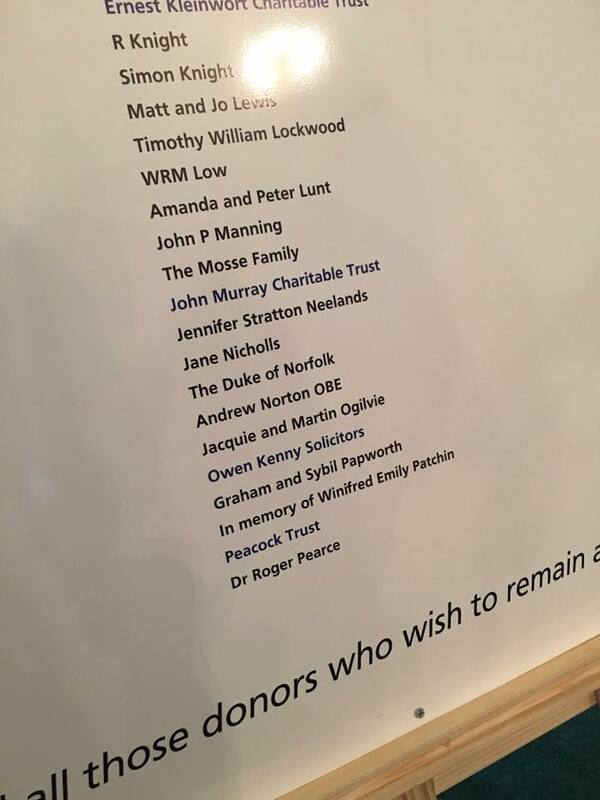 The complex has been made a reality thanks to a £4 million grant from the Heritage Lottery Fund, plus £2 million in private donations (from individuals and charitable trusts) gathered through the Museum’s robust ‘Gateway Project’ fundraising campaign. Owen Kenny Solicitors were delighted to be a part of this project.